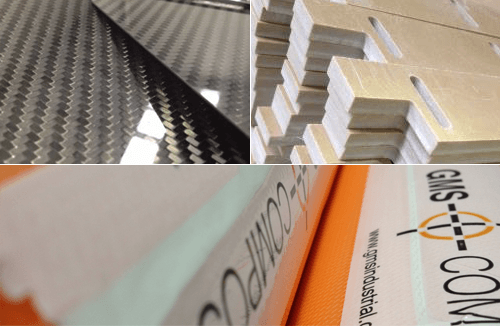 GMS Composites keeps in touch with its customers by e-mail from time to time to let them know about news items such as new product launches, interesting application stories or about any additional services being offered. If you would like to be added to our customer mailing list simply send us an email with the subject heading “Sign Up Request” or fill in your details below and tick the e mail opt in ‘News Request’ box. Please fill in your details below. [Mandatory fields are marked with an *]. Please add me to your mailing list to recieve news, information and product updates from GMS Composites.